A tiny premature infant is delivered into the caring hands of NICU nurse, Annie Billodeaux. His father, Matthew Keaton, is the newly hired running back for the New Orleans Sinners football team. His mother is deceased, victim of a stray bullet fired in a gang war. Matt blames himself for having brought his wife to the city. Annie’s heart goes out to little Daniel and his suffering father. As she teaches Matt the ins and outs of the NICU and the handling of his child, her affection for both grows into a love she cannot confess so soon to the grief-stricken man. Matt feels the pull of Annie’s tenderness, but won’t act on his feelings out of respect for his wife’s recent death. When Daniel is able to go home, how can Matt keep Annie in his life until the right time comes for him to voice his love for the Angel of the NICU? When little Lady Flora first lays eyes on the Duke of Bellevue's half-Shawnee son brought back from the wilds of America, she isn't the least afraid. To her, Bear Hug , renamed Pearce Longleigh, represents adventure and freedom. Ten years pass before they meet again. Flora's belief that she has met her match is squelched when Pearce offers to return to Ohio Territory with her father to claim land for speculation. She invites herself along not knowing that he plans to rejoin his mother's people. When Flora is taken captive by the Shawnee, will Pearce see she is returned to her own native land? Love must go to war with Freedom. Putty in Her Hands. Julia Rossi, owner of Regal Restorations and master plasterer, comes across another project worthy of her attention while working on a plantation home in Chapelle, Louisiana. The Bayou Queen hotel, once a splendid site, sits in ruins. Julia vows to restore it. Unfortunately, Remington Broussard has just purchased the site for demolition to build condos. It’s a standoff against his shotgun and her hammer and pry bar. Who will win? Learn more! A Place Apart. After surviving torture in Afghanistan, Jacob Day returns home to Maine to find he can no longer endure the company of friends and family. He takes up residence on a deserted island and earns a humble living as a lobster fisherman. His seclusion is destroyed by Diana Mayfield, a socialite who has ruined her reputation and also seeks to escape the public eye. When Diana buys Jake's island for her own refuge, sparks fly.Learn more! Never a Sinner. A pregnant young woman shows up at the Billodeaux ranch looking for Teddy, the handicapped adopted son of the family. Turns out Ella Sue Smalls is his half-sister looking for a place to stay until her baby is born. Ella has arrived at an awkward time for her brother; Teddy had just reconnected with a former cheerleader he had a crush on in high school. But, will the scheming Ella Sue come between them and ruin their chance at love? Learn more! Sister of a Sinner. Xochi's tragic past catches up with Joe Billodeaux's adopted Mexican daughter. Even Xo's ability to read auras can't help her. Two Sinners and two admirers come to her rescue in this latest Sinners novel. Release date: April 26, 2017. Learn more! for Queen of the Mardi Gras Ball. 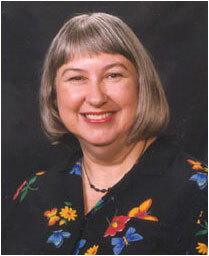 Contact Lynn Shurr to schedule her lecture on "Adventures in E-Publishing" or "Writing the Historical Novel." Read Lynn's interview in Town Favorites magazine! March 14, 2019, 1:00-3:00 p.m.
April 6, 2019, 9:30-3:00 p.m.
May 4, 2019, 2:00-6:00 p.m.
October 5, 2019, 9:00 A.M.-4:00 P.M. Under the influence of a love potion, Hartz’s reserved, sophisticated assistant conceives a passion for Celine’s brother, the Cajun entertainer named Crazy Pierre. Read more. Billionaire Jonathan Hartz arrives in Louisiana seeking a place for his new business but finding Celine Landry. Will they be kept apart or will he win his lady? Even if it means becoming Cajun. Read more. Renee Niles Bouchard Hayes is between husbands and very bored. So why not take a wild road trip with rodeo bullfighter, Clinton O. Beck? Another of The Roses romances. Read more. Newly retired bull rider, Bodey Landrum, is ready to settle down, but not just with any buckle bunny. He wants ethereal and religious artist, Eve Burns, a woman he thinks of as his convent rose. Do opposites really attract? Read more. Jane Marshall goes toe to toe about littering with Crazy Merlin Tauzin, a war hero with adjustment problems. Surprisingly, they find themselves on the same side when it comes to the bad garbage pickup service and saving Jane's job as environmental project manager. Read more. Hatred flares between two families and only a miracle will prevent another tragedy. Can Noreen and Rusty end the feud? Only time will tell. Read more. Civil War Southern belle Addy Courville haunts her ancestral home. When she notes other souls from her era being reincarnated, she decides to possess Sarah Beth Niles and seek her beloved Rory. But Sarah Beth proves stronger than expected in this romantic ghost story. Read more. Companion story to A Trashy Affair, is now available. Learn more and order a copy! A WILL OF HER OWN Debuted on April 15, 2016. Buy a paperback or Kindle ebook on Amazon. 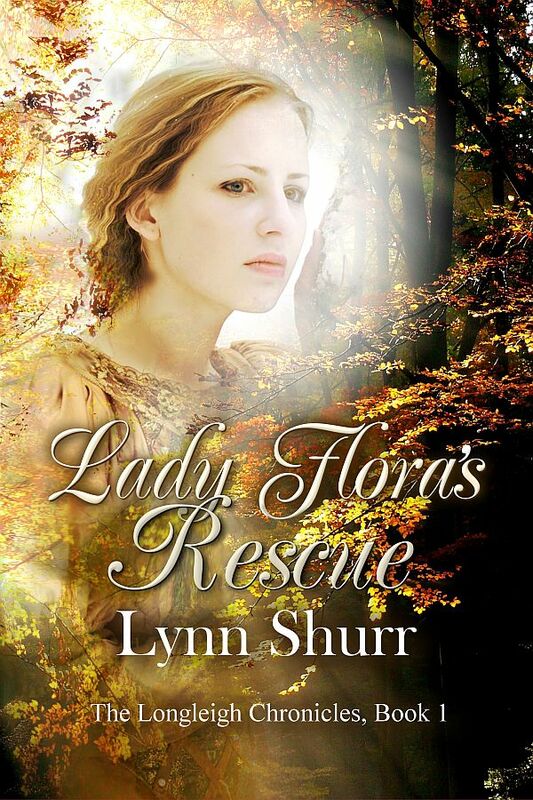 Women's fiction with a happy ending by Lynn Shurr. Learn more about A Will of Her Own! The second book in the Sinner's Legacy series is now available for sale on Amazon. Official release date: September 9, 2015. Learn more about She's a Sinner! The first book in the Sinner's Legacy series debuted on March 13th and is available for sale on Amazon. Lynn's mystery/romance, Courir de Mardi Gras, released on February 15, 2015. Mardi Gras Madness came back into print in January, and Queen of the Mardi Gras Ball followed in March! All of the Sinners books are now back in print, available on the Kindle and in softcover. Enjoy reading the whole series from beginning to end.